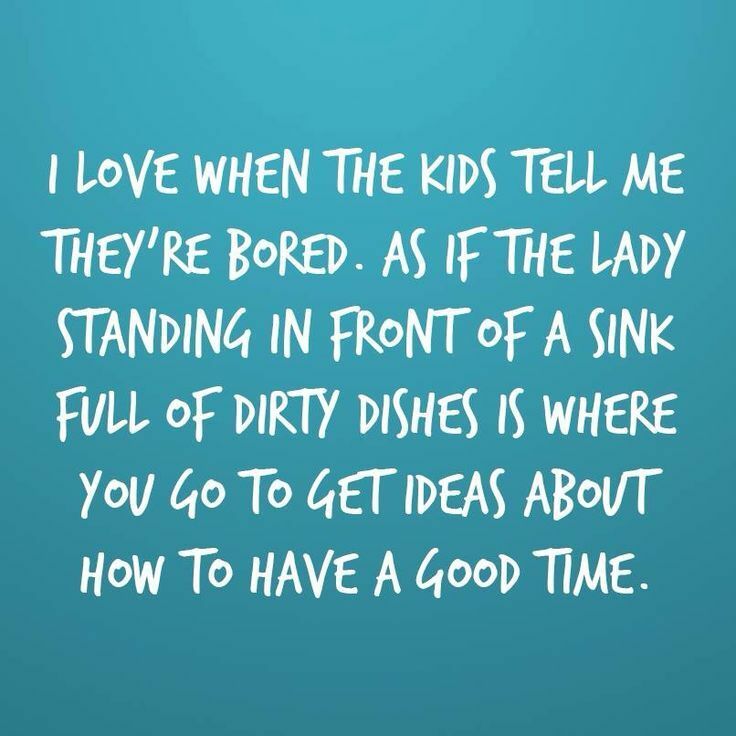 Honestly, for years now, our children have learned that phrase is the kiss of death in our home because I can find plenty of things for them to do when they’re bored. They tend to get a recap of how screen time has minimized all their creative brain cells, so when boredom hits, they just might keep it to themselves. Our kids should never be bored if they dig into their imagination, so let’s create another easy boredom buster solution. Our youngest daughter is amazing at creating these solutions. She even came up with her own Boredom Buster jar filled with ideas when she has free time. Love that, girl and need her in my life because too often this is my life. 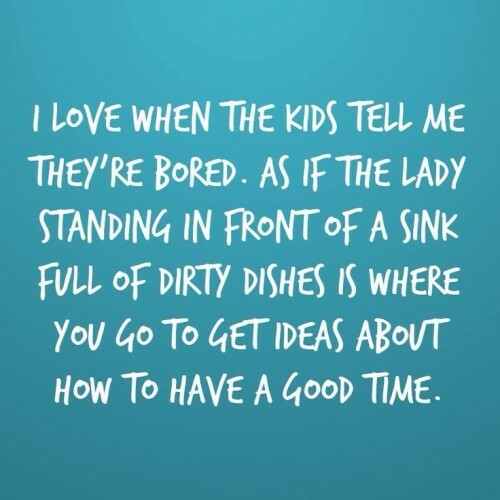 Why not turn off the TV, gather the kids and have a blast making one of our most favorite past times. 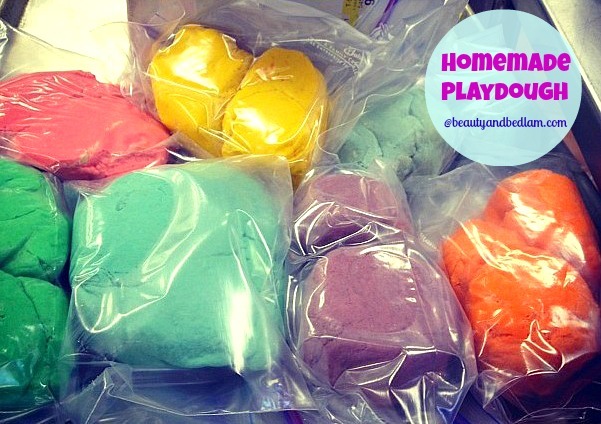 For years, we loved making Homemade Play Dough. In fact, even though our youngest is nine years old, she still has a huge supply of Play Dough in our craft closest and once a month grabs it out and begins creating something fun. It’s so critical to continue having our kids use their imagination in their play and this is a perfect way to do it. 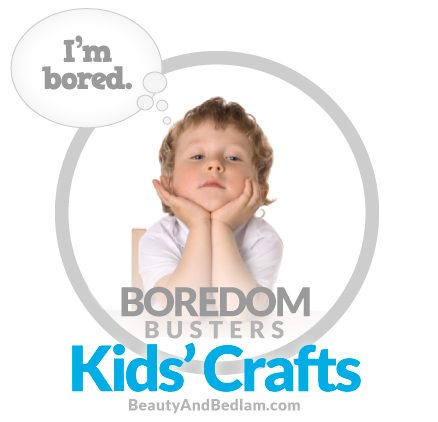 Do you have a favorite Boredom Buster for your kids? It doesn’t have to be just crafts. I’d love to share it here on the blog, and welcome your photos and ideas. 1 cup of water mixed with 4-5 drops of food coloring. Begin by having your child mix the flour and salt in a bowl, then add water the water and food coloring.You will knead and squeeze the dough until you reach a clay like consistency. Adjust as needed with more water, more flour, more food coloring etc. until you get your perfect consistency. If you are desiring lots of color of play dough, but don’t want to do one batch per color, you may divide the play dough into sections once you’d kneaded it a bit and then add the food coloring (liquid or paste). I’ve put it into zip lock bags before adding the food color and then let the kids knead it right in the bag to avoid the extra colored mess. Kids young and old love seeing their plain play dough come to life with color. For scented play dough, use dry Kool-Aid packs and add glitter for sparkles. Store in ziplock bags. This will not keep quite as long as the recipe below, but is so easy to whip up on any given day. 1. In a heavy saucepan, mix all the ingredients together. 2. Cook on a medium heat, stirring constantly for three minutes or until mixture pulls away from sides of pan.It will have the consistency of mashed potatoes. This may be slightly sticky at first, but it improves with play, so do not add more to the mixture. Love play-dough!! My four (10,8,6,4) will all play happily with it for hours! And that second recipe is our favorite because it’s easy enough for the older two to do alone and lasts forever.